A new batch of Nintendo Selects were announced this week. 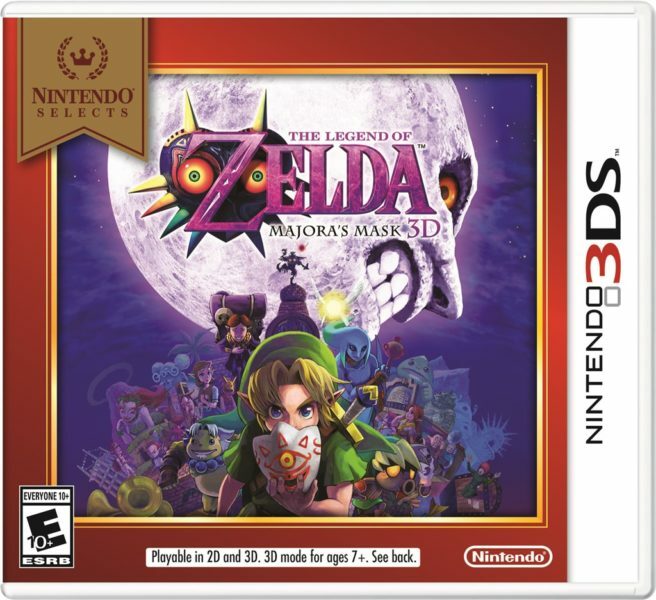 Zelda: Majora’s Mask 3D, Super Mario Maker, and Star Fox 64 3D are joining the line at the start of next month. Amazon has now opened pre-orders for all three. Reserve Zelda here, Mario Maker here, and Star Fox 64 here. They’ll all be out on February 4.